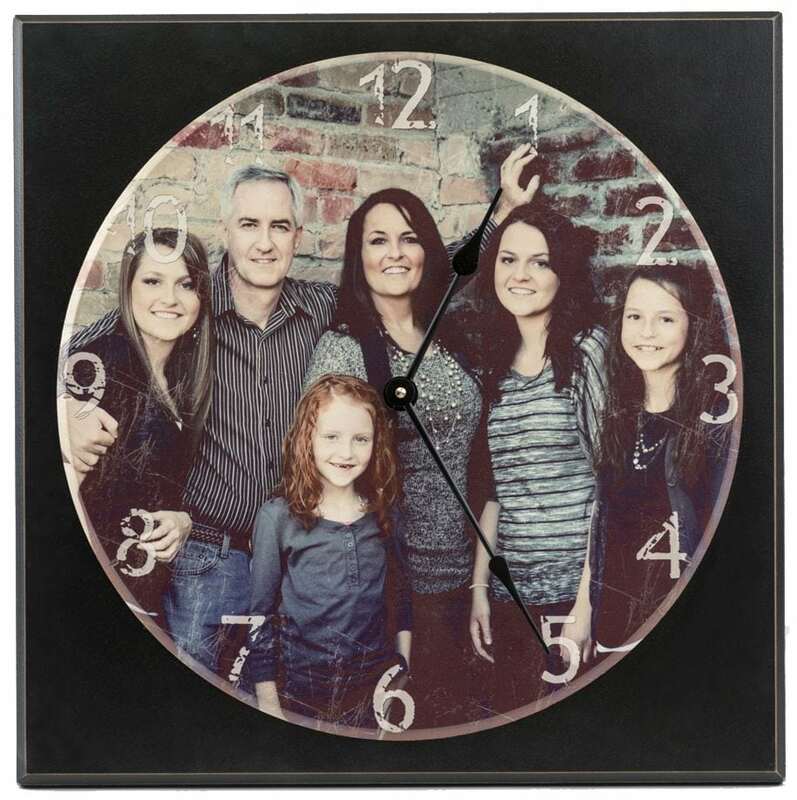 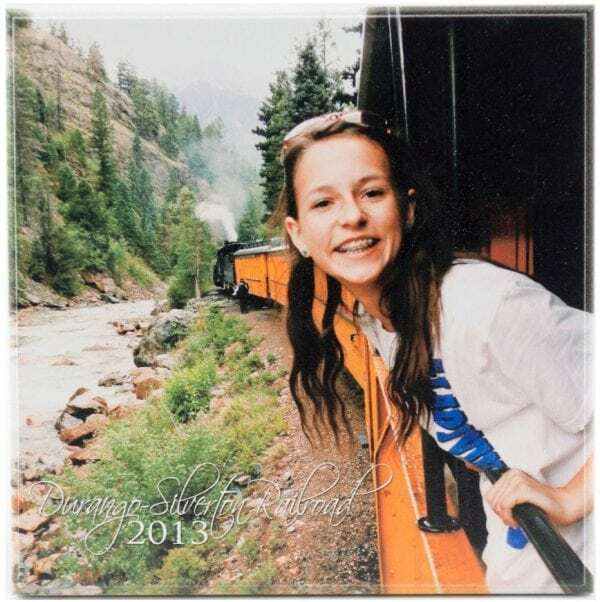 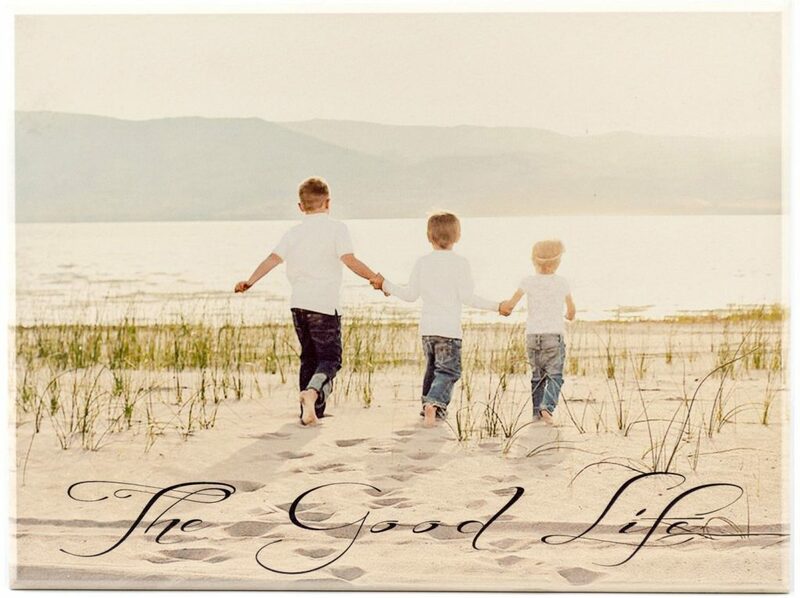 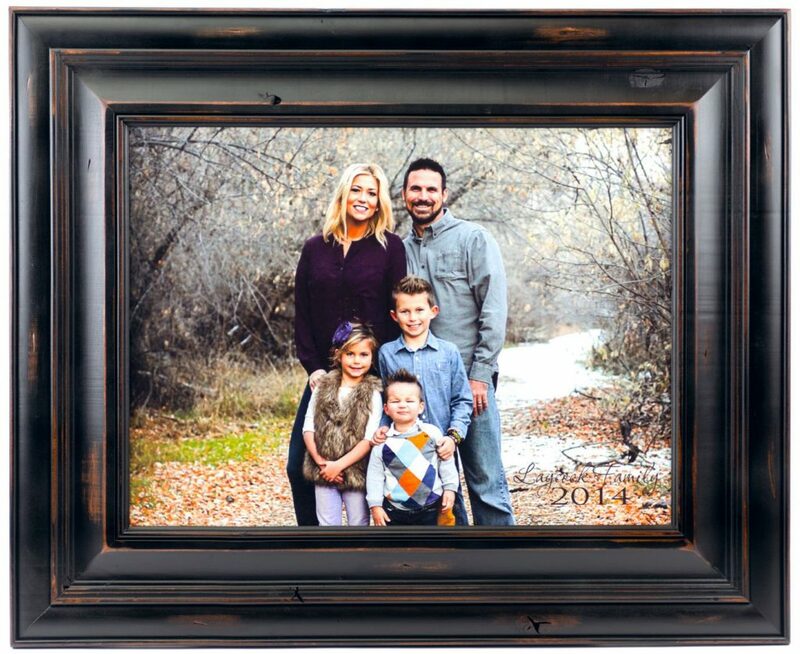 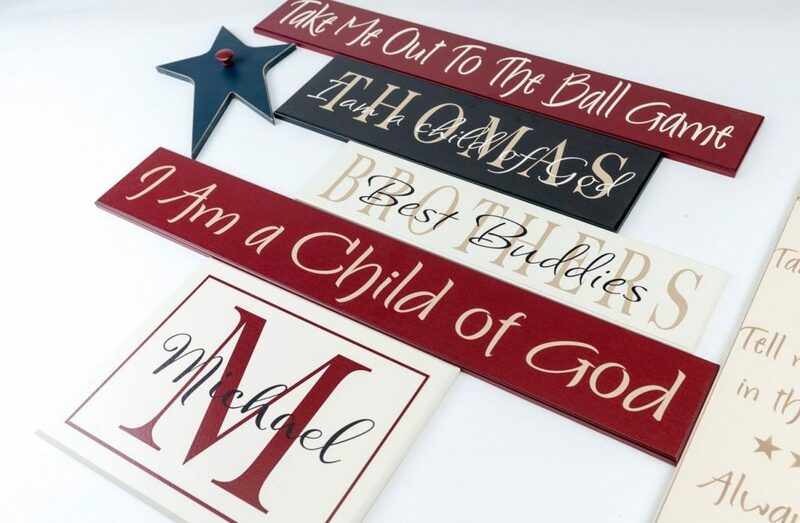 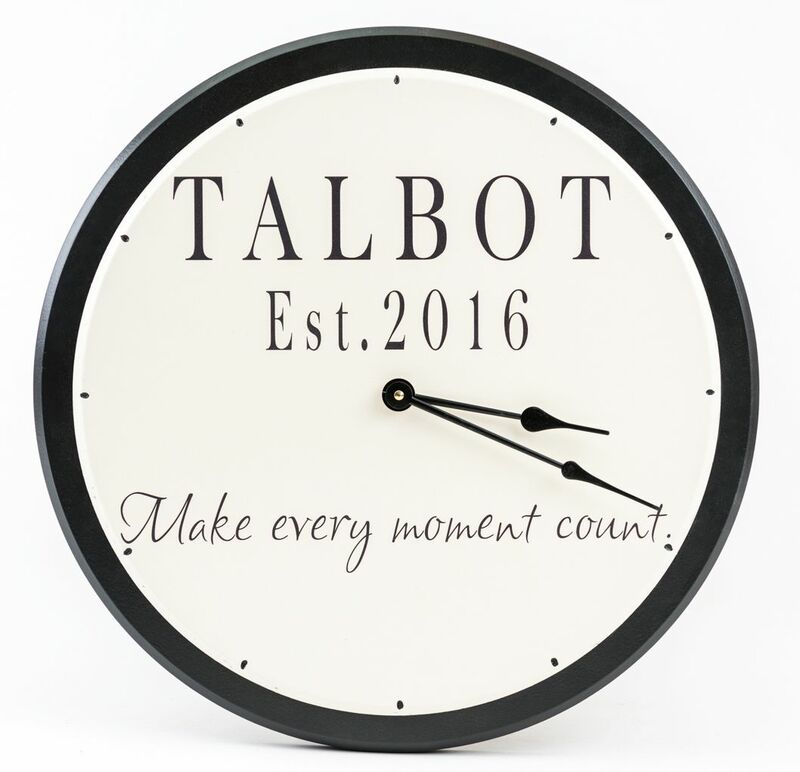 You will love Square Personalized Pictures on Wood from American Woodcrafts. 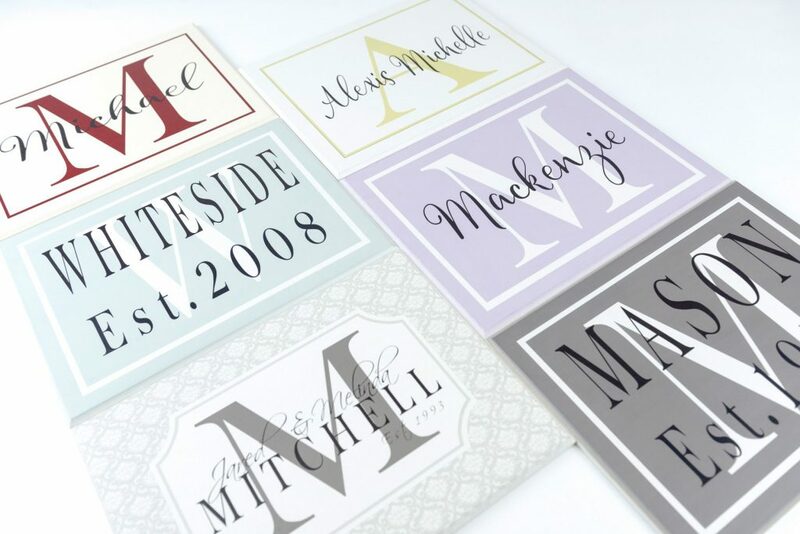 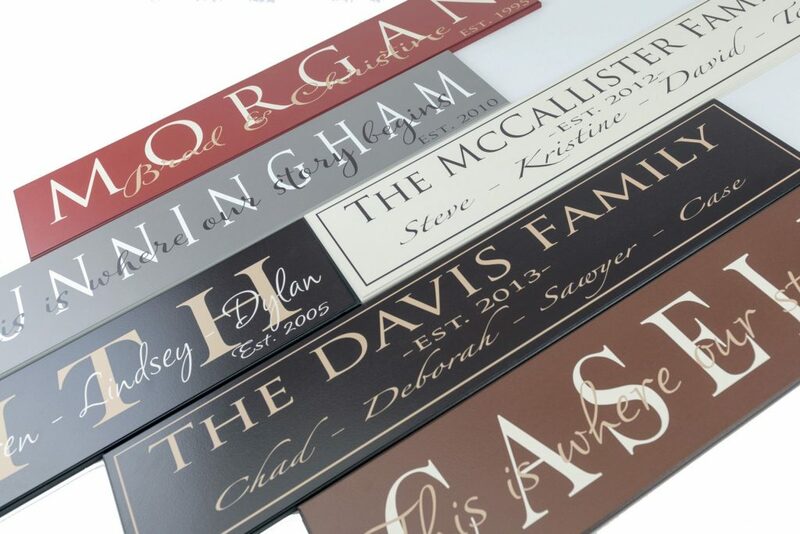 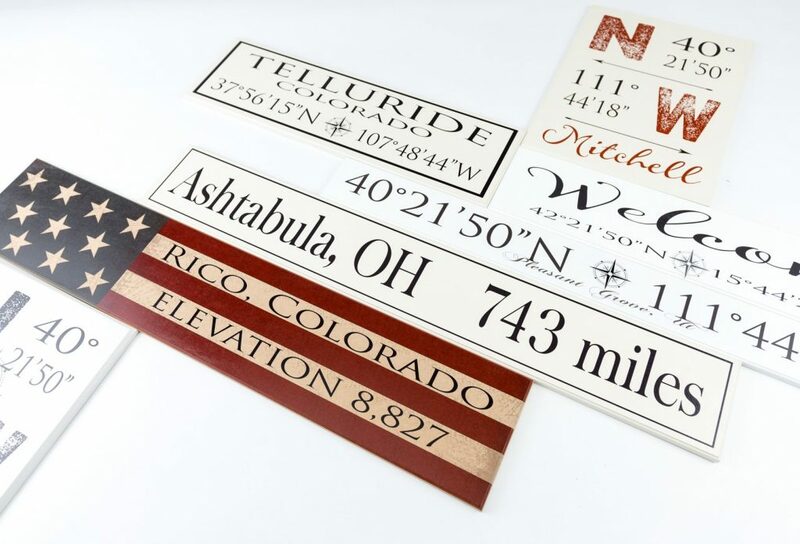 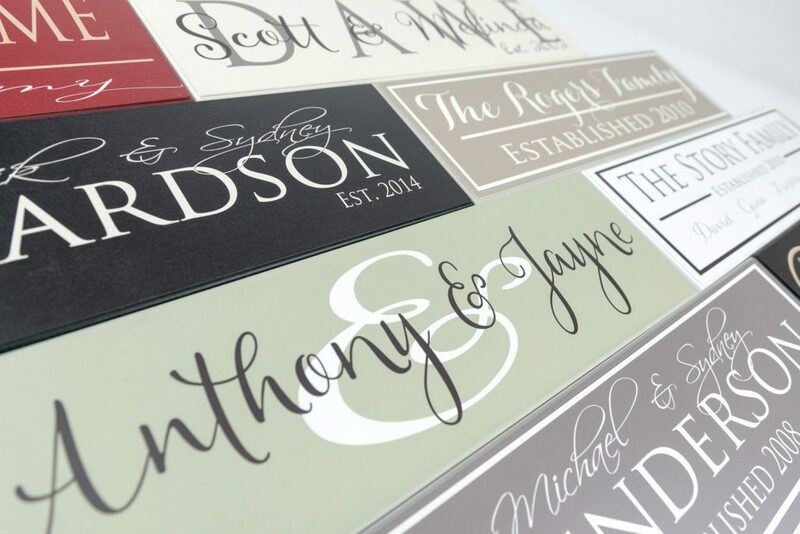 Our PicPlaques™️ are beautifully finished and will last forever. 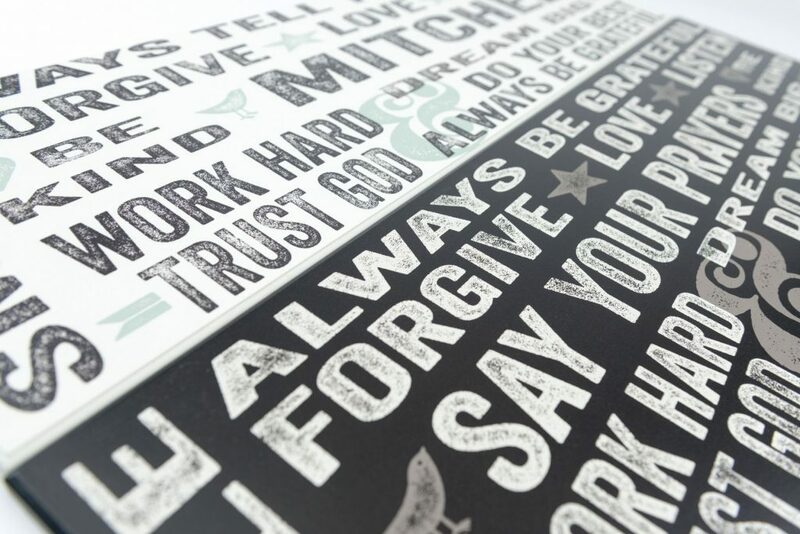 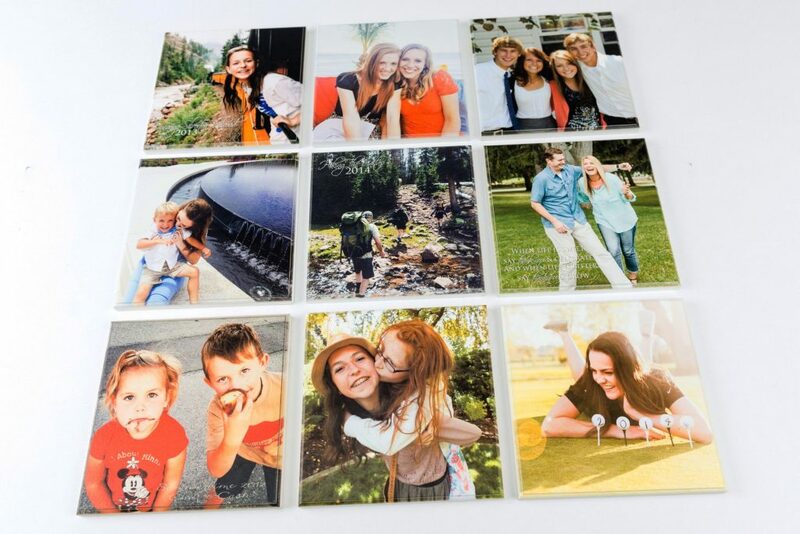 We make our custom prints on wood in a few different sizes. 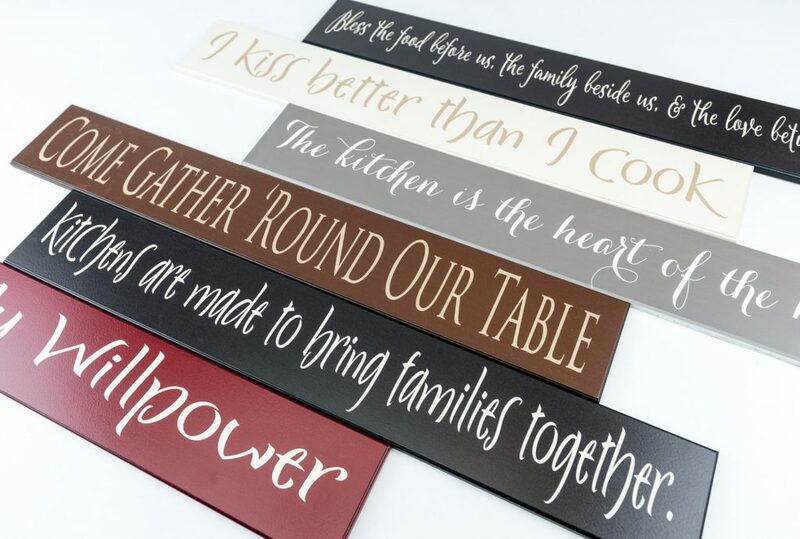 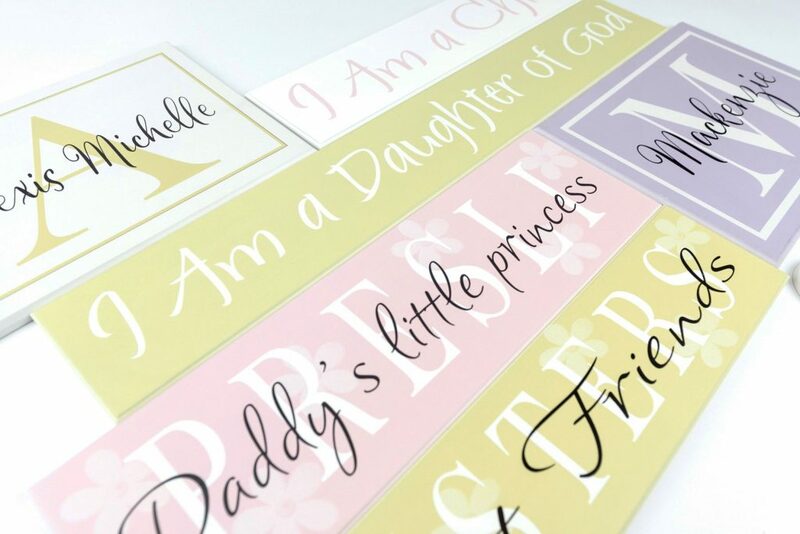 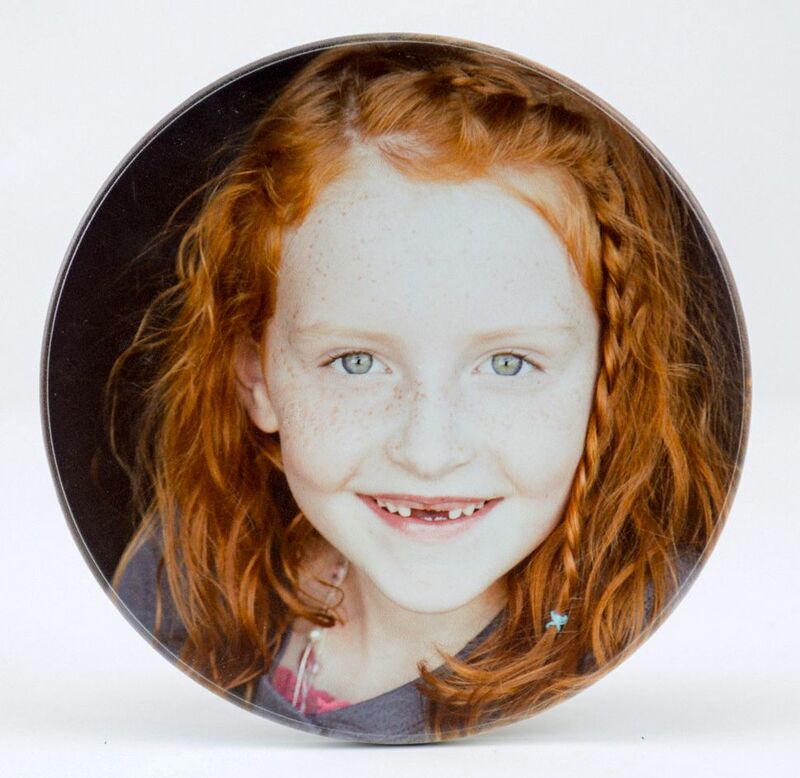 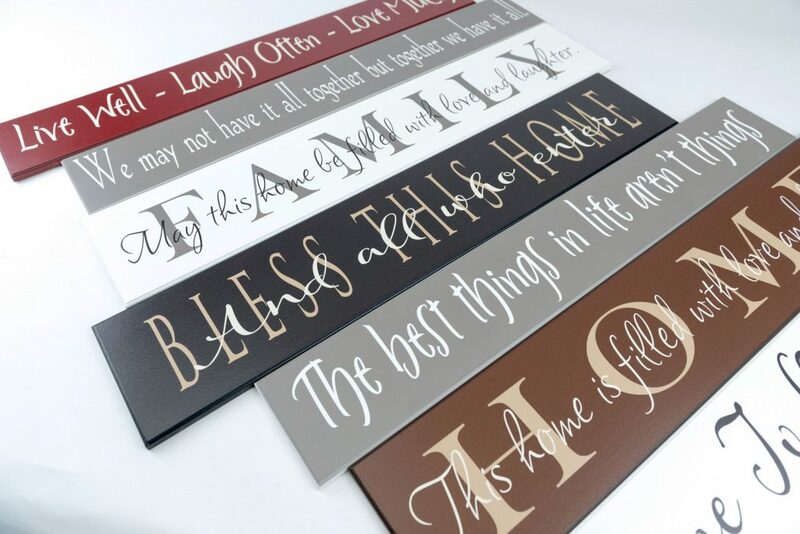 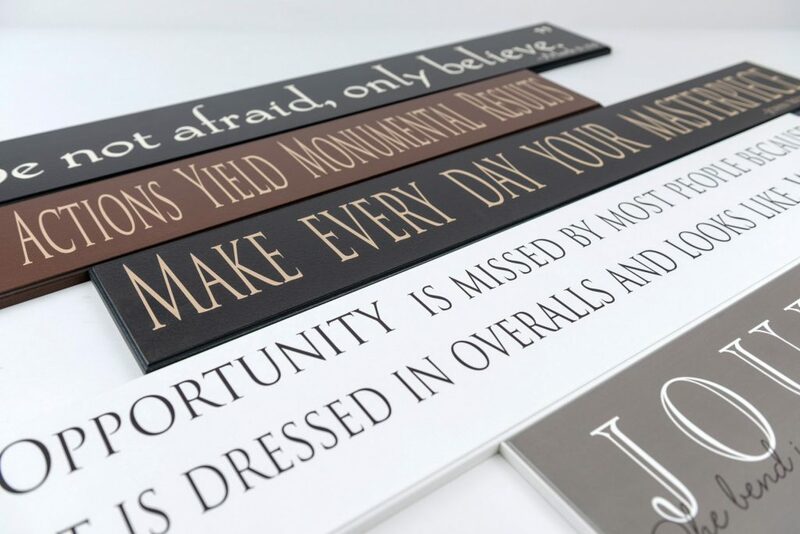 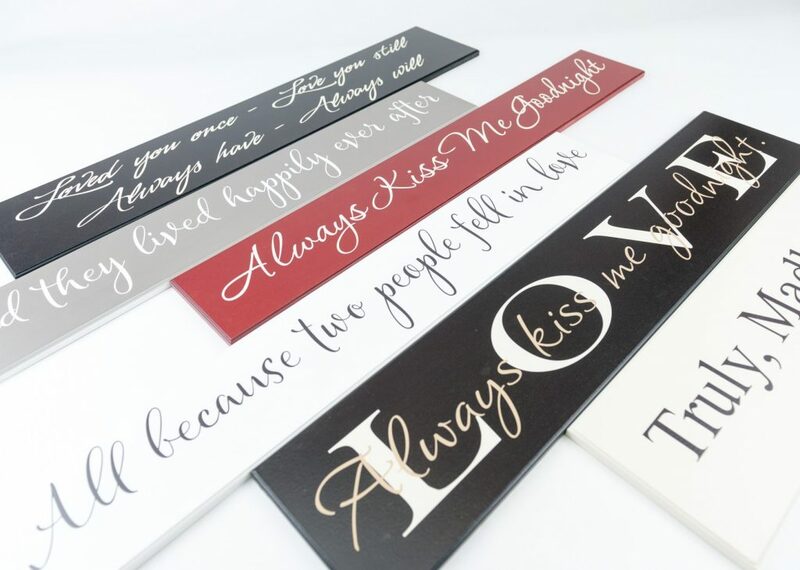 You can buy individual plaques which look great hung by themselves or displayed on a shelf. 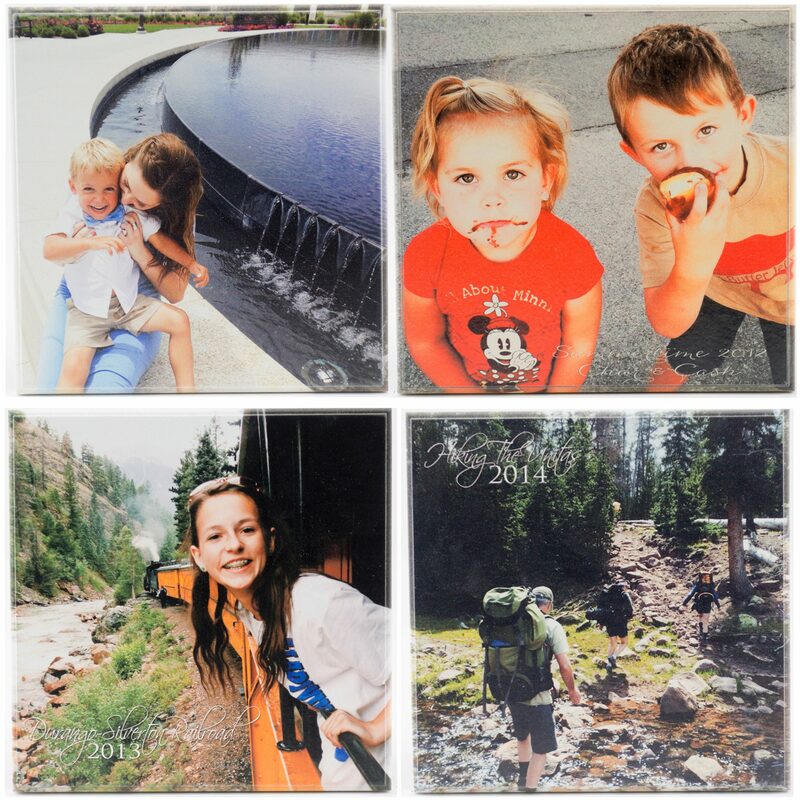 Our square personalized pictures on wood come in sets as well. 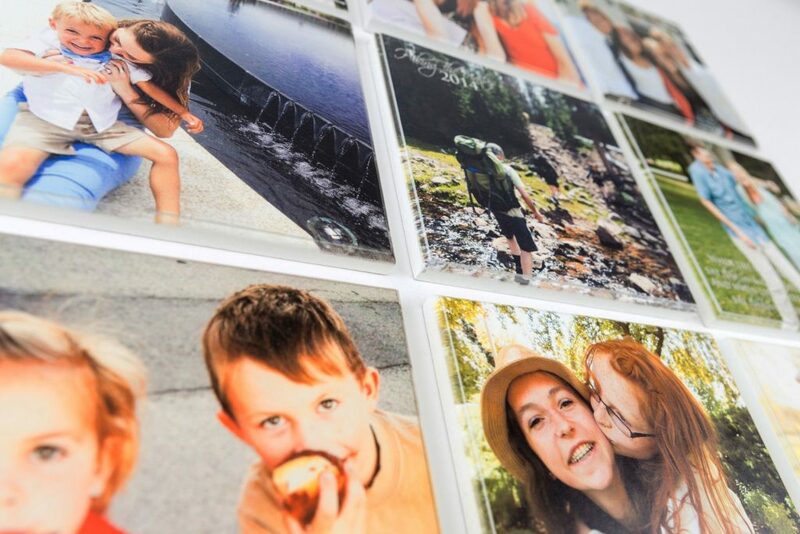 Select your size, select the number of prints you want, then send us your photos. 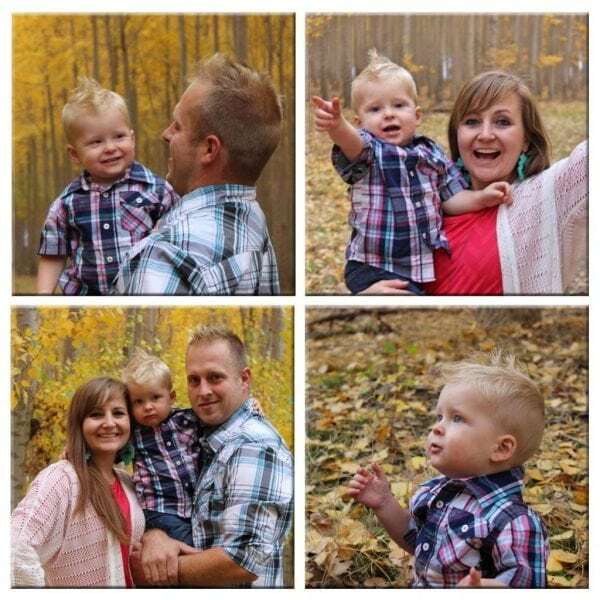 All kinds of photos work great. 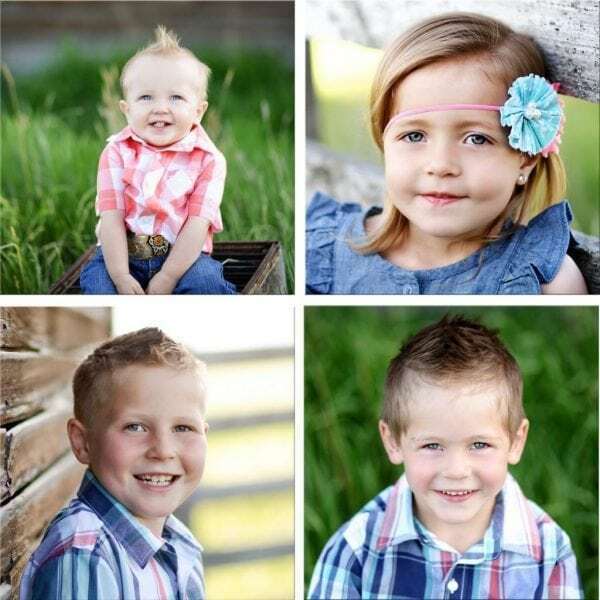 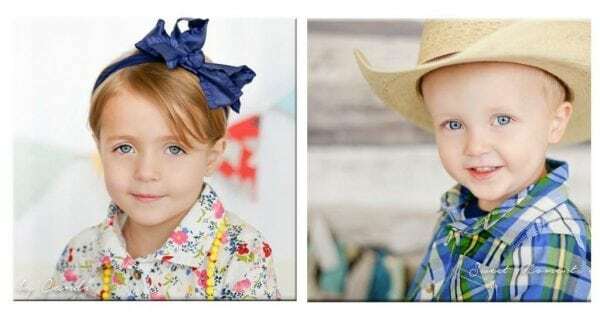 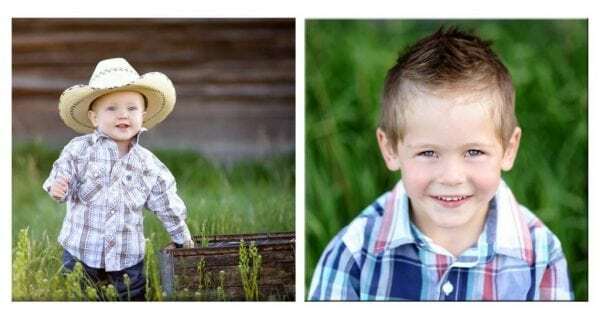 Get them off your phone, out of a box, or from a professional photographer. 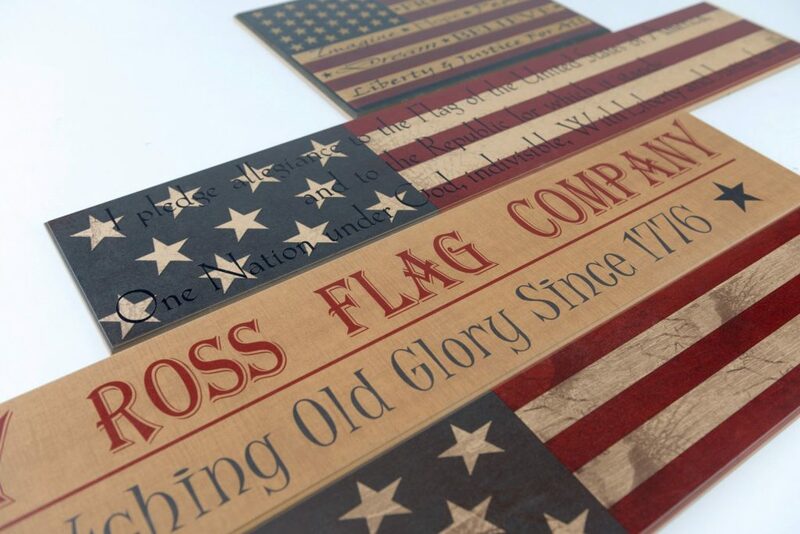 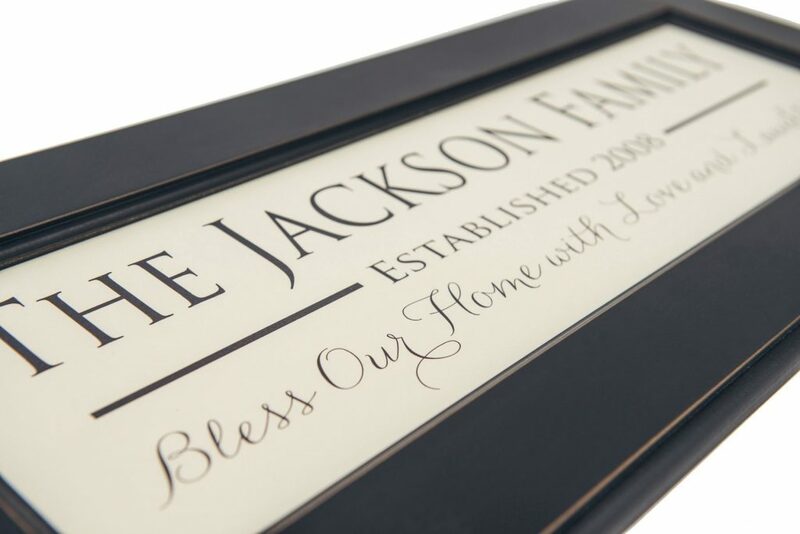 We’ll make you a set of heirloom quality prints on wood that you’ll be proud to display in your home.